ConnectMed is a new online booking service which gives you the freedom to book your appointment from home and saves you time. The registration process is quick and easy with no joining fees and no ongoing costs. You will need a valid New Zealand mobile number to confirm your identity. The details you register with must match those that are on file at New Brighton Health Care. If you are unable to match your account call us to check that your details are up to date. To make an appointment click on the Appointment button bellow. The link will open in a new page. We are happy to provide repeat prescriptions to enrolled patients for certain stable conditions. You will have to see your GP for regular reviews and monitoring of your progress to help you improve your health. Please allow us enough time for repeat prescription requests to be processed – usually up to 2 working days. Please note a charge will be applied which might vary among the doctors. We use Connectmed which is an online request and booking website. To enrol with New Brighton Health Care, please complete the enrolment application and submit as indicated. Please note that by enrolling you are asking New Brighton Health Care to be your normal healthcare provider. We will process your application as soon as possible. Only complete this form if you are eligible to enrol. To access the enrolment form click the button bellow ( the link will open in a new page ). Once completed either drop it in or post it back to New Brighton Health Care, 22 Union Street, Christchurch, 8061. Please note that every patient over the age of 16 must sign their own enrollment form. If you require an appointment immediately, please phone 03 3887582 to arrange. You may complete your enrollment at the center on arrival. You will not be enrolled and entitled to the subsidized clinic rates until New Brighton Health Care is in receipt of a completed signed enrollment form. If I enroll, what happens to my existing health records? Once you are enrolled, NBHC will obtain all your previous health records and upload them into the practice software. This will mean that all your health history will be available to your doctor to ensure your treatments are tailored to your health conditions. If you require urgent medical assistance due to accident, injuries or emergency, phone us immediately and speak to a Practice Nurse. Emergency care is provided between 8:30am and 6pm. Our aim is to help patients and people they interact with self management through support and education. You can see our experienced Diabetes and Asthma nurses by appointment. Some of our nurses can offer you advice and support in the areas of weight management, cholesterol control and lifestyle advice. Our nursing team offer comprehensive Cardiovascular risk assessments. We provide screening hearing tests ( tympanogram ) and checking/wax removal. We offer a comprehensive family planning service including oral contraception, pregnancy testing, STI and Fertility advice and IUCD insertion. This service is free to under 21’s. We are only too happy to discuss any aspects of your maternity care with you. We have a close relationship with midwives and we offer comprehensive postnatal care for both mothers and babies. We are able to provide a bespoke service for all aspects of your business that can be individually tailored to you . This could take the form of pre-employment medicals, questionnaires for health surveillance, annual flu vaccines for all your staff and sickness absence if needed. Our doctors are trained to check for melanoma or other skin lesions. A full body skin check via advanced imaging is also available. A number of the doctors take special interest in mole removal and ingrown toe management. Cryotherapy is available Monday to Friday for the treatment of warts and other skin lesions. Our nurses offer a smoking cessation package that you can access by appointment. Full assessment and treatment is available for sport injuries. There is a physiotherapist available on site. We can help with all aspects of travel medicine including vaccination, documentation and general medical advice. Your GP/Practice Nurse Team offers a comprehensive check including cervical smears, pelvic examination, breast examination and mammography, blood tests and general health checks. We offer the possibility of organising Sleep Studies in cooperation with the Respiratory Department of our local hospital. If you suffer from snoring, daytime sleepiness or other sleeping related problems please discuss with any of our doctors or nurses. Our after hours care is provided by the 24 Hour Surgery at the Corner of Bealey Avenue and Colombo Street – phone 3657777. Please contact them if you have any concerns out of our business hours. If immediate assistance is required please dial 111 in order to request ambulance service to asses your problem without delay. Faye Gearry NZAC ( New Brighton Counselling, 18 Union Street, New Brighton, Tel. 3861603/ Fax 3861603 ). Faye provides professional counselling service for children, adolescents, adults, individuals, couples and families dealing with issues of anxiety and depression, grief and loss, trauma and crisis, relationships, sexual abuse, conflict resolution and general life skills. She is ACC and Family Court and Earthquake Recovery accredited. Appointments are Monday to Friday from 9am to 6pm. We have a visiting Podiatrist to attend to your foot care. Please phone 03 383 6290 if you wish to make an appointment. Terri Donovan is a registered senior clinical psychologist with extensive clinical experience in community outpatient secondary care psychiatric settings. Prior to commencing her role at Pegasus Health she was employed in both research and clinical work, in university and child and family settings. She has a particular interest in the application of evidence-based mindfulness-integrated CBT to help patients to tolerate the human condition. This is a free service and appointment is arranged by referral from your GP when deemed appropriate. We have a number of midwife service providers in the area. Please discuss with our doctors and nurses the best options for you and your baby. Union Street Pharmacy is attached to our building with opening hours between 8:30am and 6pm (Monday-Friday). Southern Community Laboratories provides a phlebotomy service (blood tests) and collection of samples within our building from 7:30am until 4:30pm. 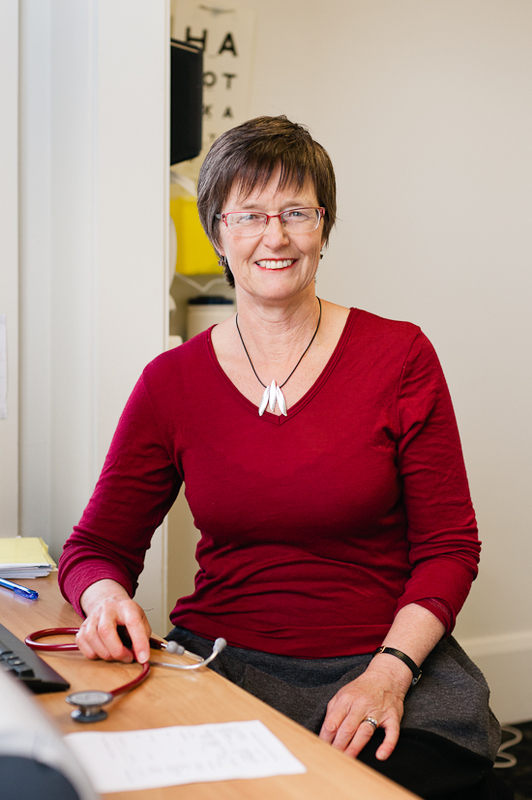 Kay Moore MNZSP (New Brighton Physiotherapy) has been providing physiotherapy to our patients over the last few years. She is happy to manage all sorts of injuries affecting all age groups. NBHC was initially established by John and Sally Cook with the official opening on the 14th of April 1978. At that time it was called New Brighton Medical Rooms. The aim was to have a friendly family practice from the first interaction through to the final treatment, one that respected the faith the community had in it. At some stage it became too busy for the two to manage without help and that’s when they recruited Sandy as a Receptionist and Dr. Paul McCormack as a partner, both joining in April 1979. A number of doctors, nurses and receptionist staff have worked at this practice over the more than 30 years we have been opened and the diversity of these people has been exciting. The practice continues to grow and, although some of the people working here changed, the overall feeling is the same – that of a friendly staff who enjoy each other’s company, but most of all enjoy the job and the people that interact within the community. New Brighton Health Care received its Cornerstone Accreditation from The Royal New Zealand College of General Practitioners in 2010 having met the standards defined by Aiming for Excellence. NBHC is a teaching practice for training general practitioners and is currently hosting medical students from the School Of Medicine ( University of Otago ). Payment is required at the time of consultation unless by prior arrangement with the management or your doctor. We recognize that sometimes can be difficult to afford medical care so we offer a a unique weekly payment scheme that allows you to pay a little each week and so you get access health care when you need it. Talk to your GP, Practice Nurse or Receptionist about how you can become part of this scheme. If you have a community service card you may be eligible for a disability allowance which would cover part of your medical costs. Please feel free to discuss this with your GP or Practice Nurse. They may also consider, using at their discretion, other funding schemes to financially support your consultation. Please check our current fees. Please let us know if there is anything we could improve on or offer. We are always looking at ways to improve the services we deliver. If you are unhappy about the care you have received please let us know by emailing your complaint to reception@nbhc.pegasus.net.nz and one of the practice management team members will manage your complaint professionally and keep you informed of the process. Our after hours care is provided by the 24 Hour Surgery at the Corner of Bealey Avenue and Colombo Street – phone 3657777. Please contact them if you have any concerns out of our business hours. 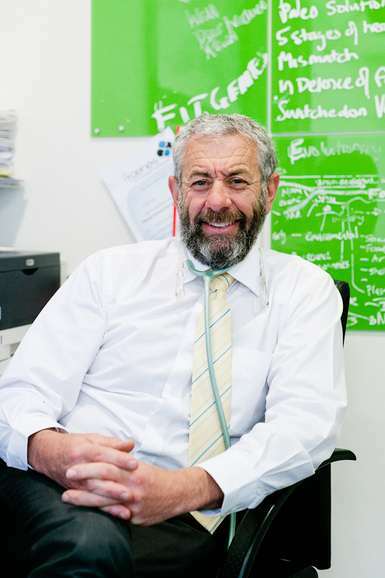 After training at Otago University and time working in Sydney, John returned to Christchurch and established New Brighton Health Care in 1978. He and Sally have raised their family in the local area and continue to live here. Originally from Germany and graduated from the University of Munich in 1998, she trained as a pediatrician in Germany and the UK and gained membership of the London Royal College in Pediatrics and Child Health in 2006. She has been working as a GP in Christchurch since 2011 and moved to the New Brighton Health centre in 2016. She thoroughly enjoys working for the closely knit, friendly New Brighton Community. She is a mother of three children and loves spending time in the great New Zealand outdoors. Sam has been a member of the team at NBHC since 1997. He completed his training in Auckland and Otago and returned to Christchurch to set up a practice. He and his wife have two daughters. He covers all aspects of General Practice. 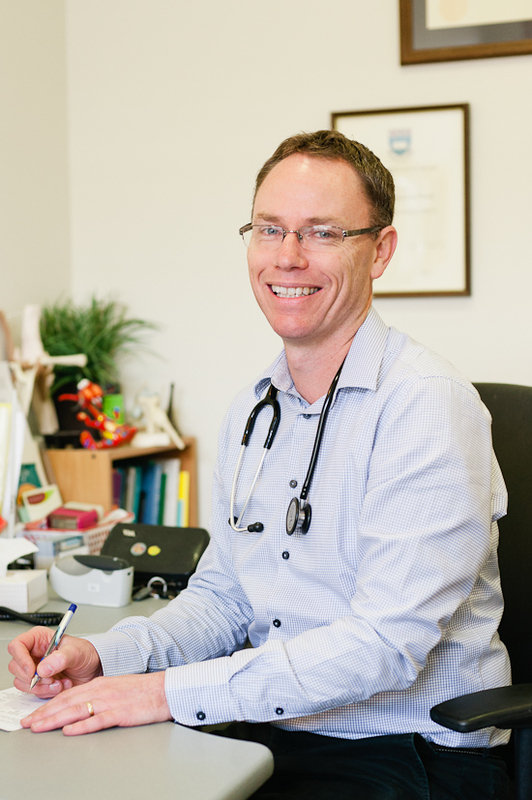 He also works part time as an assessor for the Royal New Zealand College of GP’s. 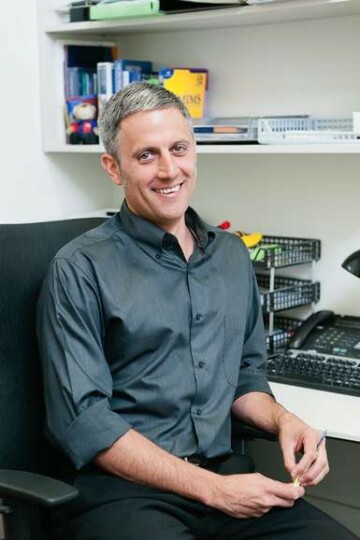 Originally from Catalonia, Narcis graduated in Barcelona and he moved to UK where he trained and worked for 10 years prior to coming to New Zealand to join the NBHC team in 2004. In his spare time he enjoys spending time with his wife and two daughters, performing his sporting activities and supporting Football Club Barcelona. I have been working at NBHC for at least 15 years enjoy the variety and team work of General Practice and when not at work enjoy time outside and with my family. 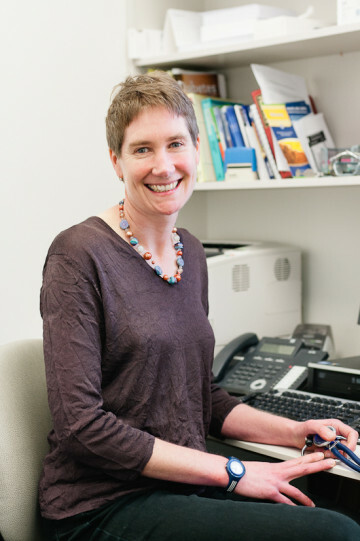 Anna grew up in Christchurch and following seven years nursing, trained in Medicine at the University of Otago. She returned to Christchurch to complete her medical training. She joined NBHC late in 2018 and is enjoying working here. She covers all aspects of general practice, and has a special interest in child health and well being (post graduate dip. Child health) in the context of their family. In her spare time, Anna enjoys spending time with her daughter and family, walking the hills and playing badminton. David is from the UK and originally trained as a Biologist but then changed career to become a Doctor. He graduated from the University of Warwick Medical School in 2010 and completed his General Practice training in various locations across the south of England. He moved to Christchurch in 2017 and is enjoying getting to know a new community and the beautiful countryside of Canterbury and, in time, hopefully the rest of New Zealand. Nadia completed her medical training with University of Otago in Dunedin and Christchurch. 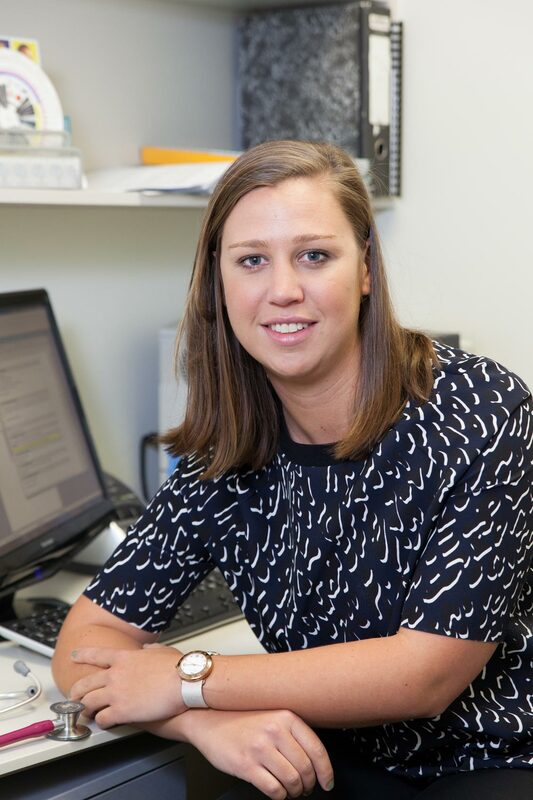 She worked in most departments at Christchurch Hospital and completed a diploma in Obstetrics and Gynaecology before entering a career in General Practice. She grew up in East Christchurch and is proud to now serve the local community. She enjoys spending her down time with her husband, Border Terrier, extended family and friends - exploring the beaches and hillside tracks around Canterbury. Gina emigrated to New Zealand from Ireland in 2008 with her husband and two girls. They have fully immersed themselves in Kiwi life – paddleboarding, kayaking, camping - exploring the South Island. Living locally, they enjoy all that the friendly, vibrant New Brighton Community has to offer. Walks on the beach, along the Estuary, sitting on the pier watching surfers try to catch waves. Gina is involved in local group Surf Side Stitchers – aiming to bring local women together to unwind, destress and share craft ideas. She is also the First-Aider for local S.U.R.F. Community Group events. Gina has worked in Surgical wards, Elderly care, Practice Nursing, District Nursing, Family Planning and School Nursing and thoroughly enjoys her role as Care Coordinator. Working closely with the GP’s and Practice Nurses, Gina ensures that Community supports and Health Agencies are put in place, to enable patients to live safely and independently in their home. Dalice was born In Christchurch and raised in the New Brighton area. She enjoys beach walks, gardening and has just started tramping on a regular basis. Dalice has been with the practice for aproximative three years after deciding that the banking and insurance world was not something she wanted to continue with. She is a Registered Social Worker and member of the ANZASW. She has strengths and person focused with her clients and believes in empowering them to live fully functioning and balanced lives. We currently have a measles outbreak in Canterbury. Anyone believing to be exposed to measles or exhibiting symptoms should not go to Emergency department or after hours clinic instead call the practice for advice about how to be assessed. Those over the age of 50 (born before 1969) are considered to have immunity to measles. Pregnant women cannot have MMR vaccine. Please note that due to the huge volume of phone calls we are receiving to check MMR vaccination status, response time to these queries may take several days if not longer.